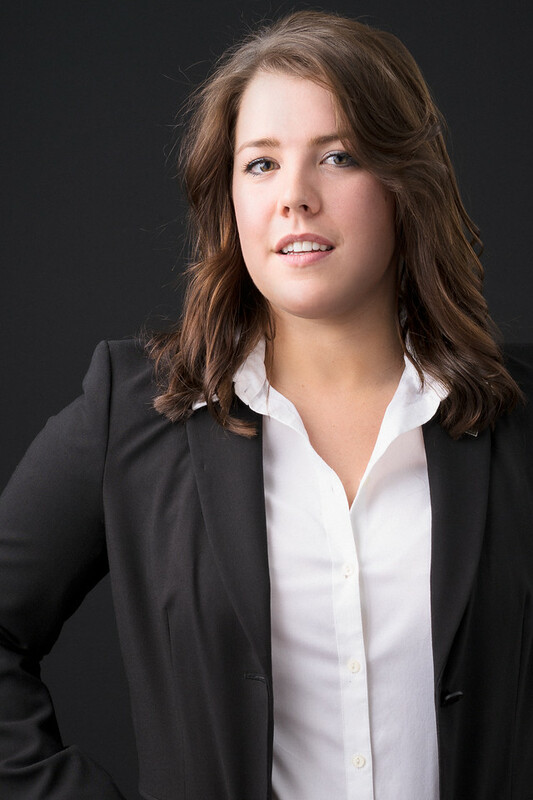 I’m excited to offer a modern approach to corporate headshots and business portraits that looks amazing and is very convenient for businesses to upgrade the entire team, including the group photo. 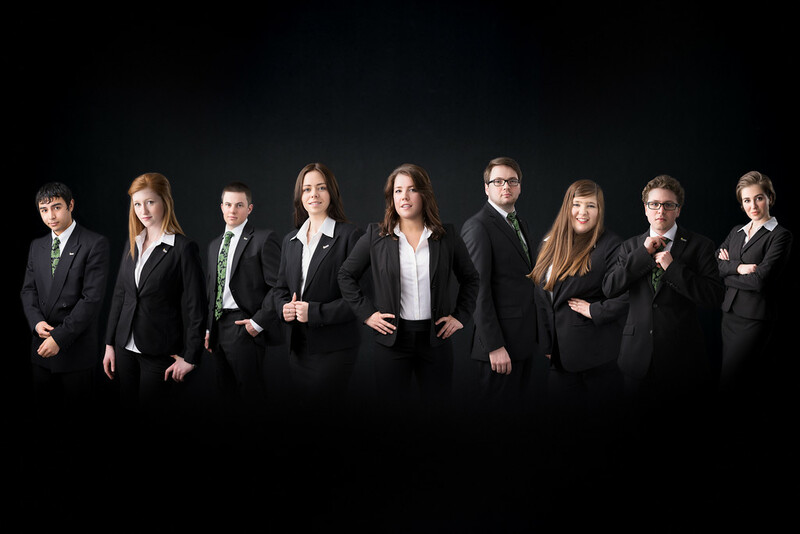 The Rocky Mountain College Enactus team wanted professional portraits and headshots for each member, and a group photo go along with it. But as any business knows, assembling the whole team in one place is inconvenient and time consuming. So I took a modern approach and made portraits of each individual conveniently scheduled at their own time and later combined the individual portraits into a group photo. Our theme was based on the Netflix original show “House of Cards,” to make the group look serious, professional, and powerful. Each team member was posed with the group photo in mind so that we could execute the theme and make a realistic group portrait. The result is very striking, and very unique for Billings Montana. 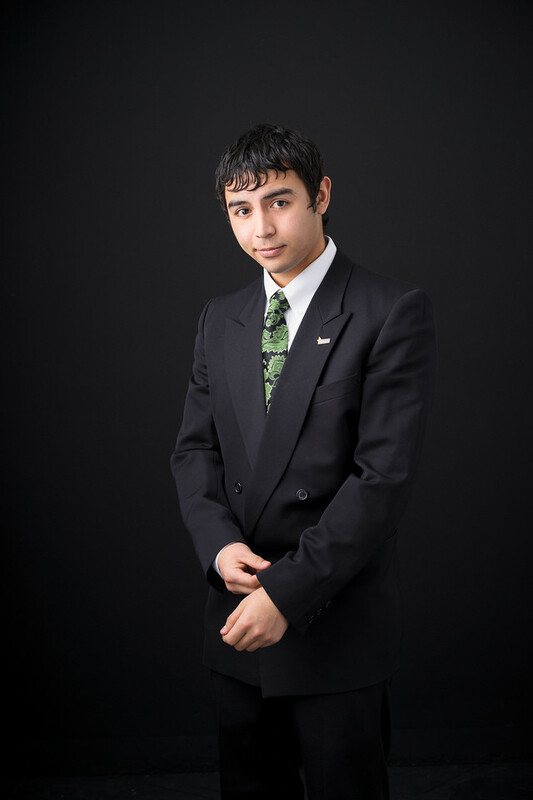 Thank you to the RMC Enactus team for thinking outside of the box and entrusting me with your professional portraits. 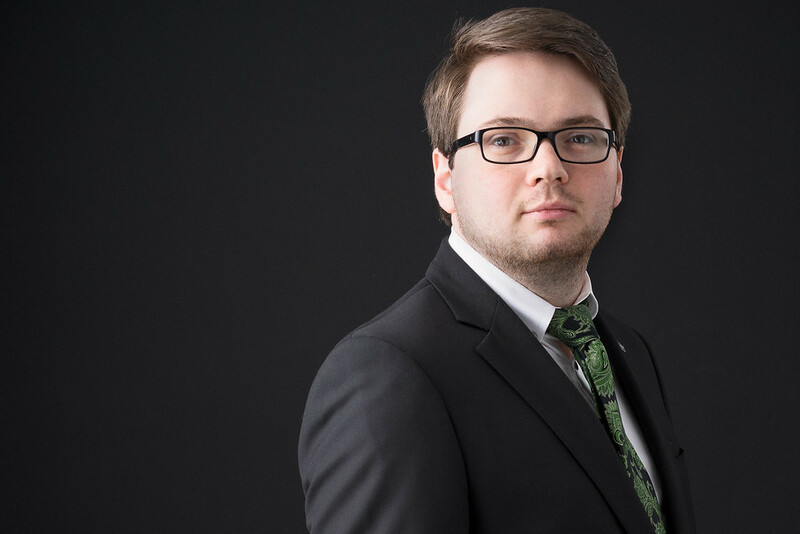 There are several benefits for businesses that choose to go with this modern approach to their corporate headshots and professional portraits that also produces an outstanding group photo. First, the photo simply looks better than your typical group photo, as each person is lit perfectly and posed privately without distractions from other group members. We can even execute a theme, shooting specifically with a group pose in mind (in this case the theme was based on the Netflix original show “House of Cards,” to make the group look powerful). Second, the entire team will have consistent looking portraits, conveying the highest level of professionalism for your business. Third, it’s much faster, as every person in the group doesn’t have to pose perfectly at the exact same time, which requires many takes to get right when everyone is in the same room. Fourth, it’s very easy to update, if more people are added to the team you don’t have to get everyone together all over again and you can kill two birds with one stone by having the new team members upgrade their individual headshots while also updating the group photo. If people leave the team it’s easy to remove them from the group photo too. For more info visit www.portraits.paulbellinger.com. I’ve posted a behind the scenes photo of the lighting setup for this photo on Instagram @PJBellinger and I discussed other lightingtechniques here. I learned a lot during this shoot, but I feel like the compositing was pretty straightforward. It’s never going to be easy, but if you know what you’re going for in the final image you can shoot it accordingly. I knew I wanted a black background, so shooting on black made it easy to blend each individual portrait together and into the background. Keeping it dark and shadowy also made it easier to hide the sloppiness of my mask edges, which meant I could do the masking quickly. If the business wanted to be able to put them on any colored background I would need more precise masks and it would be easier with a white or gray background where there is more separation between subject and background. But make sure to get your exposures right, because separating blown highlights from a white background is impossible guesswork. In that sense there is no substitute for good photography in the first place. This isn’t a perfect execution, as of course the posing could always be better and I was backed into a corner on which poses would work with the overall photo and the theme, even if I felt there were stronger poses for the individual. But I am happy with the execution of the concept from start to finish.